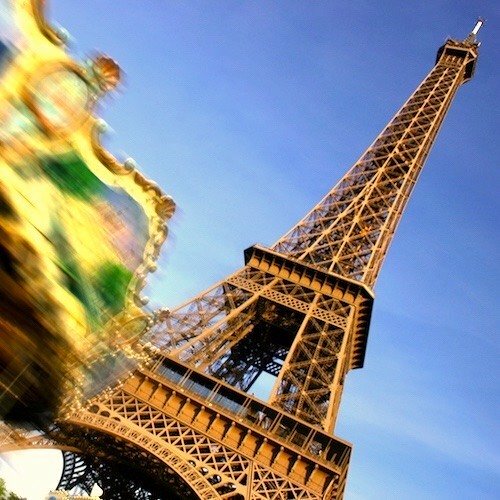 It's downright exhilarating to see Paris from a pair of spinning wheels. 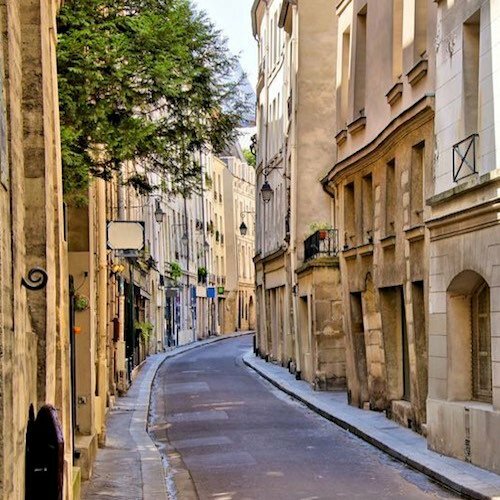 Next to walking, touring Paris on a bike has got to be the very best way to see everything. 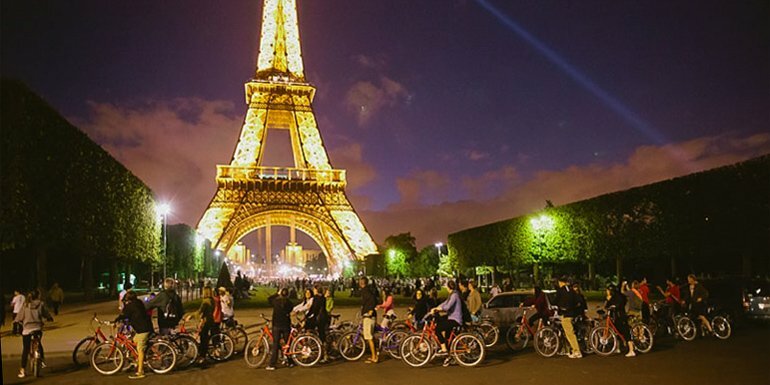 Just imagine taking in the lights of the City of Light on a night bike tour to the most famous monuments. 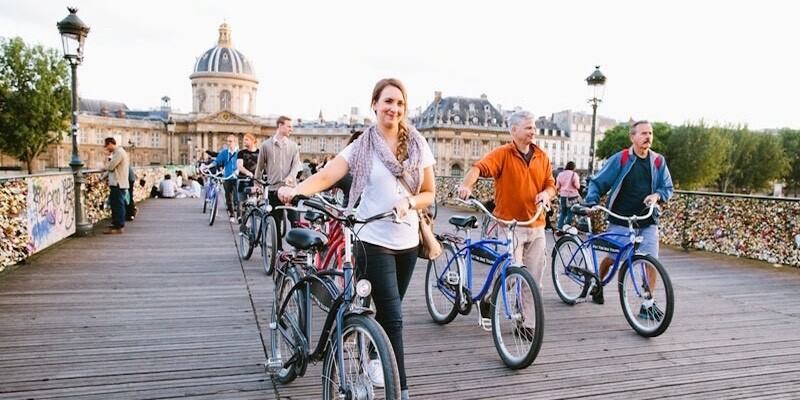 We were so happy to find these various and sundry activities that take you around Paris (or other fabulous locations) on a bicycle. 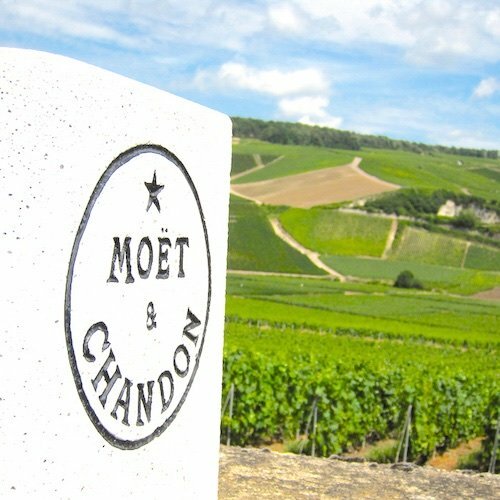 One of readers' most popular tours is the bike tour to Versailles; we also like the bike tour of Monet's breathtakingly beautiful gardens in Giverny. Or how about cruising around the city on one of those crazy cool Segways? 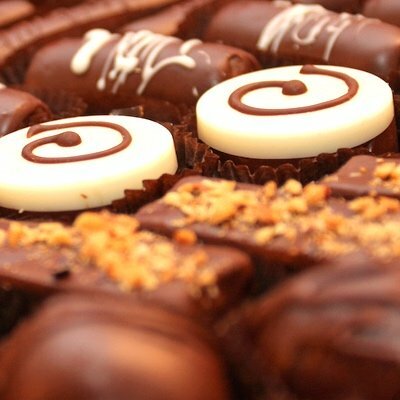 It seems like something you just have to try! 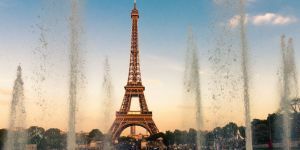 Let's start with a spinning-wheels tour that combines two trips in one, seeing Paris from both bike and boat. This is one of the most popular activities among our readers. It's also likely to sell out, so you need to book early. 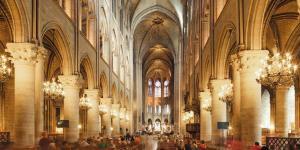 A relaxing guided cycling tour takes you to Notre Dame, the Eiffel Tower, the Hotel de Ville. 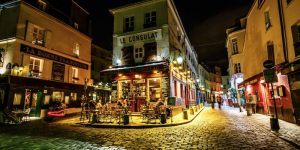 You cruise along the streets on your bike and also cruise the river on a bateau (with a free glass of wine, of course) as the city lights up around you. 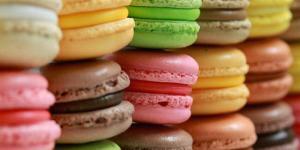 And for even more fun, you stop at Berthillon, the most famous ice cream shop in Paris, located on Île St. Louis. 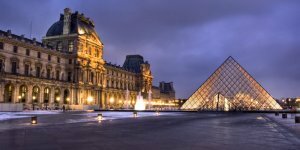 This one of the most popular tours of Paris Insiders Guide readers, with hundreds of 5-star reviews. 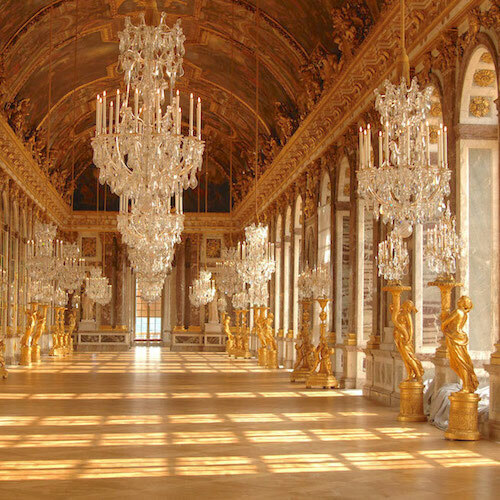 You start in Paris, where, along with your guide, you catch the RER urban train to that takes you out to Versailles. Your bike is there, waiting for you a short walk away from the station. 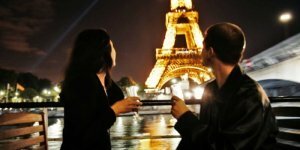 It's France, so what's the first thing you do? That's right, ride to the bustling city market to buy ingredients for lunch. 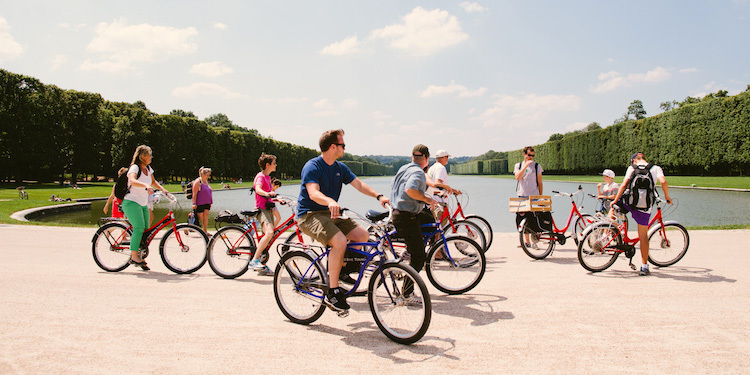 Follow your guide to park and gardens the Chateau de Versailles where you ride along the tree-lined trails, cycle past fountains, cruise through the forest — all the while leaving behind those poor tourists on foot behind!. leaving wakers behind! By now you're hungry, so stop next to the Grand Canal, where the French royal family (you know, all those Louises) used to enjoy picnics, and unpack your lunch. There's still plenty to come as you explore the magnificent castle and some of the smaller buildings on the estate. Tired but satisfied, you return to Paris on the RER. The 9-hour tour includes bikes, audio guides, train tickets and entrance to the palace. 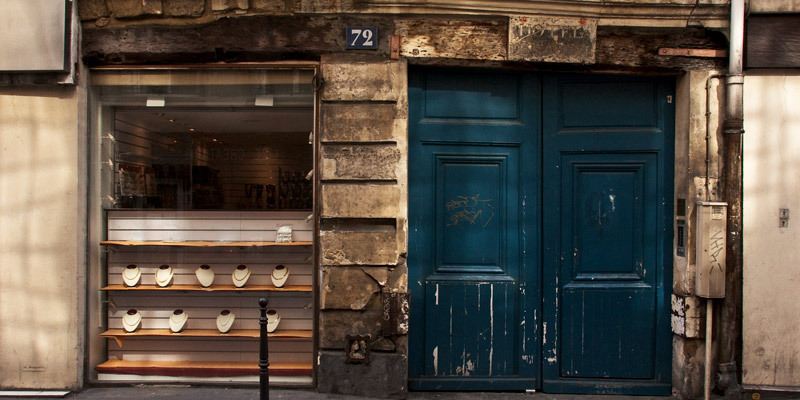 What can you see in Paris in four hours and six miles? — Pretty much everything, if you're on the Paris Classic Bike Tour. Most of Paris is pretty flat, which makes a bike tour the perfect way to travel from landmark to landmark at a leisurely pace. 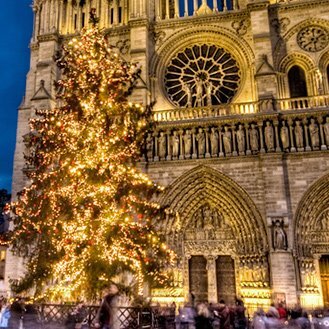 And with knowledgeable and friendly guides you get to see the best that Paris has to offer. You stop at all the sights on the bike route, allowing time for the guides to talk about the monuments, and time for you to take all the photos you want. Truly one of the classic Paris two wheel tours. We like to go deep, to learn about the core of a place, to go places few tourists visit. That's why this slightly unusual bike activity appeals to us. 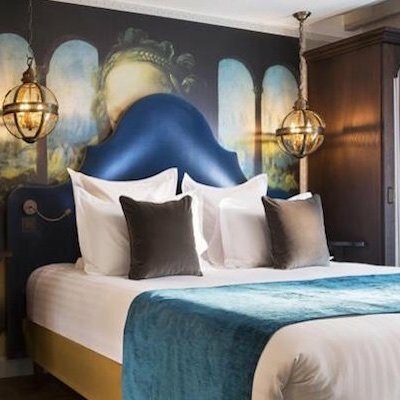 For four hours you concentrate on the historic core of Paris — the Latin Quarter and the Marais — where you start to see the city the way a Parisian does, as you visit the fascinating parts of these quartiers. 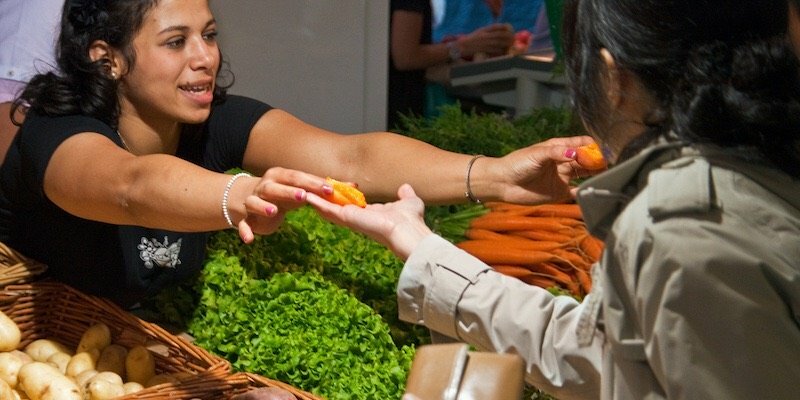 Food + cycling through our favorite city? Is it any wonder we like this activity? 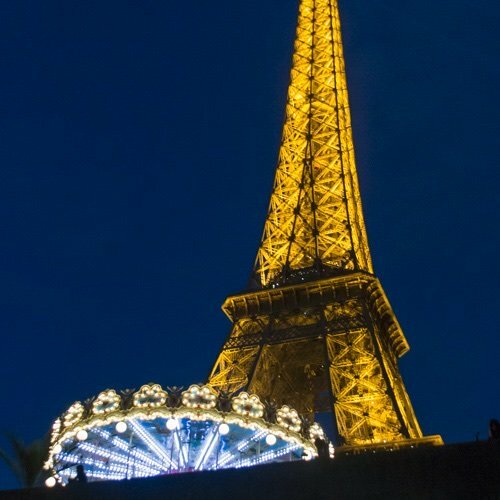 Not only do you get a chance to visit all the most interesting monuments… Not only do you get an expert guide to safely lead you through the streets and explain everything… But you also see Paris culinary culture at a covered food market (a uniquely Paris experience) where you have a chance to sample the offerings. Perfect, but we advise you to book early. 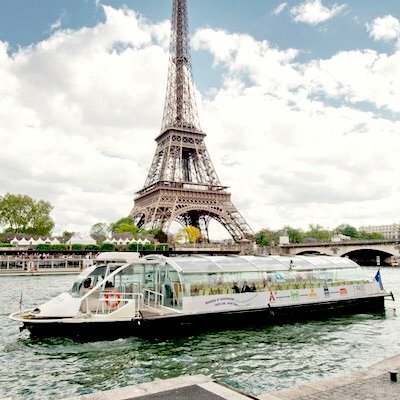 Effortlessly cruise the streets, monuments and parks of Paris. 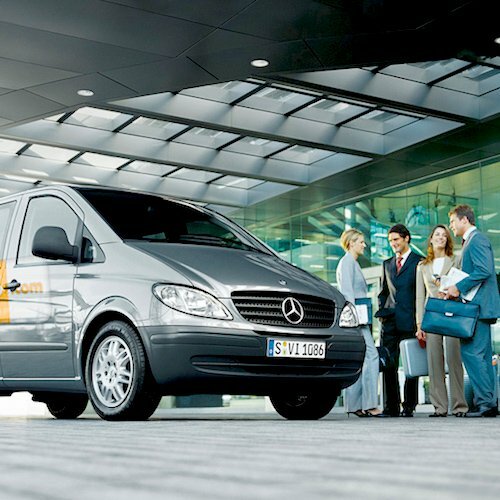 Feel like a rockstar as you glide past the Eiffel Tower, the Louvre and the Place de la Concorde. 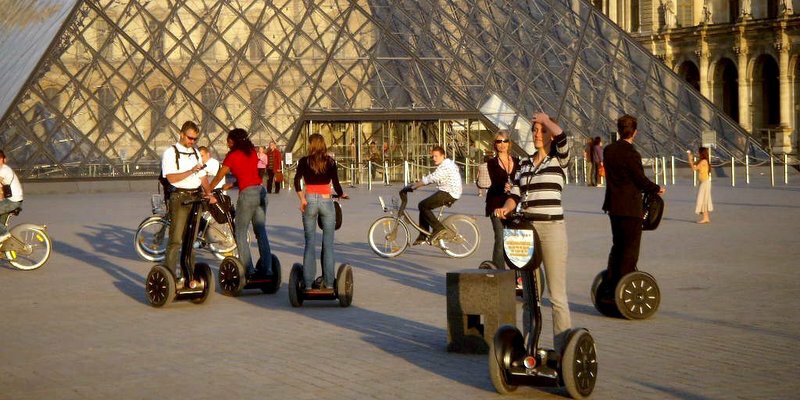 In fact, see pretty much everything on your what-to-do-in-Paris list, powered not by your feet, but by the crazy, popular Segways! 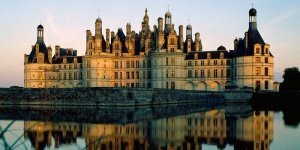 These extremely popular tours are 4 hours long and are limited to 8 participants. Tip: try to grab a space on a night tour. 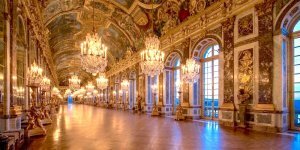 Like the Versailles bike trip we just told you about, you hop on a train in central Paris (tickets provided) and ride through the beautiful Normandy countryside. Next stop is a village farmer's market to pick up ingredients for an idyllic picnic lunch on the banks of the Seine. You should also sample the local apple cider — this part of Normandy is famous for it. 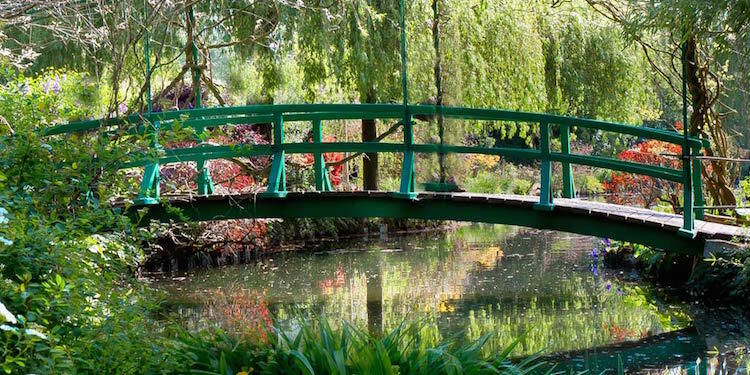 It's then a leisurely bike ride to Giverny where you visit the world-famous gardens of Impressionist master Claude Monet. You have plenty of time to admire the water lily pond, the big pink house and the Japanese bridge. Available in the warmer months. Paris Velib, a contraction of the French for "free bicycles" (or maybe it's "bicycle freedom"), is the public bike sharing system. In just a few years it has become an important part of city life. There are Velib bike racks all over the city, where you can rent bicycles from the automated terminals, using a credit card. 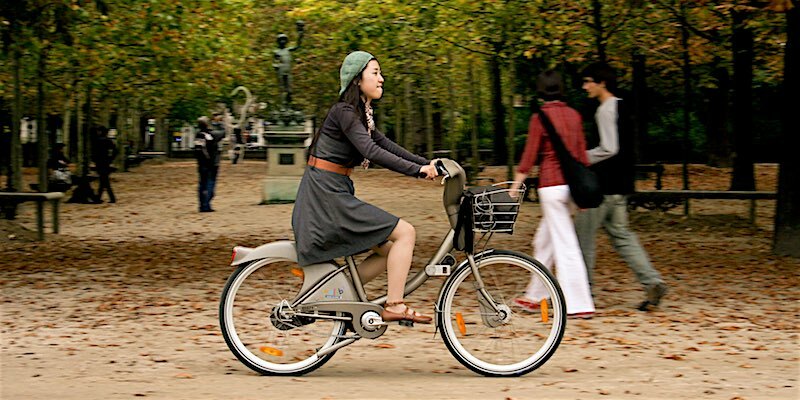 You can buy a 1-day or 7-day ticket at any Velib station. Once you have a ticket, bicycles are free for the first half-hour every time you use one, and you can make as many free trips as you want. It's perfect for getting around Paris, a fairly flat place. Grab a bike from a rack near your hotel, pedal to your favorite museum (in 15 or 20 minutes) and return the bike to a rack there. When you're done at the museum, grab another bike and pedal to the Eiffel Tower, or Arc de Triomphe, or a cute bistro for lunch, and return the bike to a rack at that site. You get the idea.